Welcome to get Crafty Friday! If it’s your first time here, Welcome!I hope that you have all had a wonderful week! I’ve been busy writing and testing some patterns and preparing myself to start school next week. I can’t wait to see what you’ve all been working on. The clicks were a little low last week so make sure that you are visiting some other blogs and checking out their projects! Before we start, I just want to remind you that the huge $850 cash giveaway for Sew Crafty Angel’s birthday is still going on! If you would like to enter for a chance to win this amazing cash prize, you can enter here. I also wanted to share my latest pattern with you! 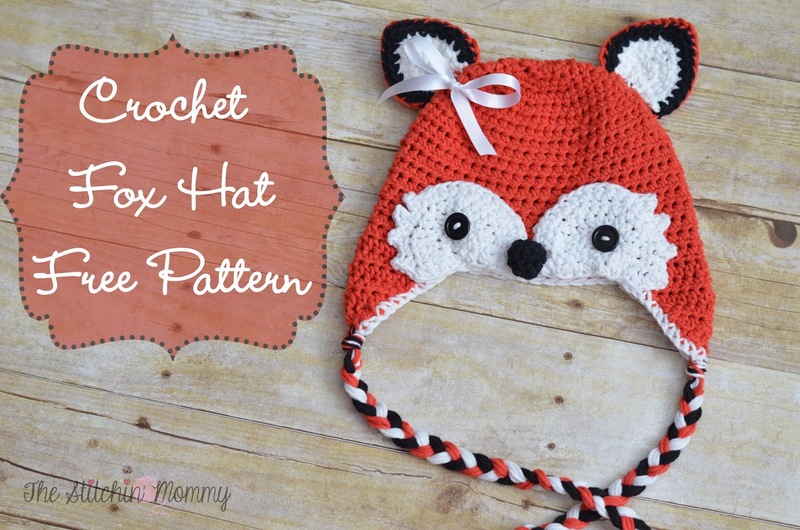 It’s an adorable Crochet Fox Hat that I made for my little munchkin. I hope you like it! 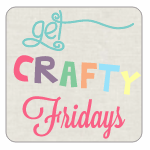 Also, I’m looking for some co-hosts for Get Crafty Friday. The party goes live every Thursday at 8pm EST. If you’re interested in co-hosting with me, please email me. Now onto our features. I’m loving all of these Valentine’s Day projects! Did you permanently remove the fox hat pattern? I bookmarked it to make while on our trip at the end of this month, but it's gone. 🙁 Loved the hat! It was really cute. Hi Jessica! Unfortunately I did have to take the pattern down from my site for reasons that I am unable to discuss. Sorry for any inconvenience! Thank you for linking up Jazz! Have a wonderful weekend! Thank you Ginnie! It's not so hard if you want to learn 🙂 Have a great weekend! Thanks Theresa! Have a wonderful weekend!